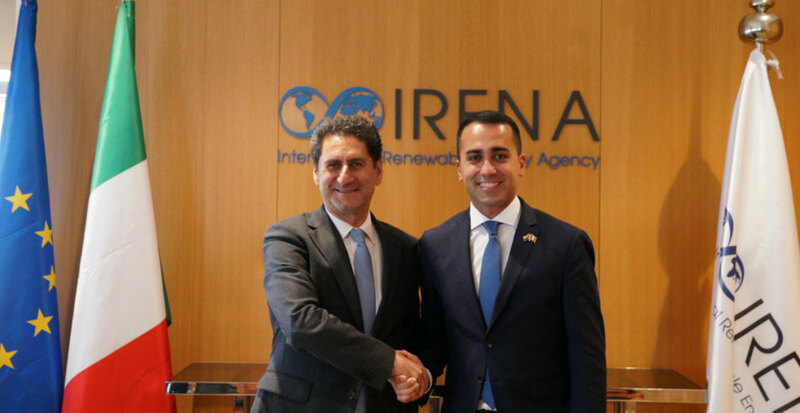 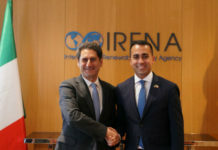 Mr La Camera expressed his gratitude to Italy for its longstanding support to IRENA and noted the country’s progress on renewable energy deployment. 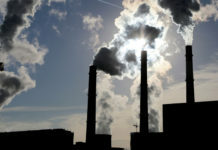 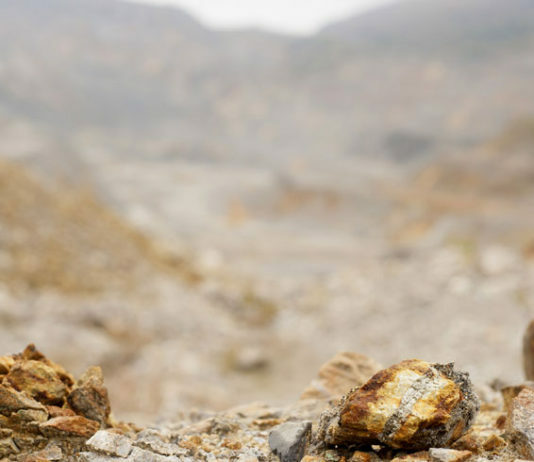 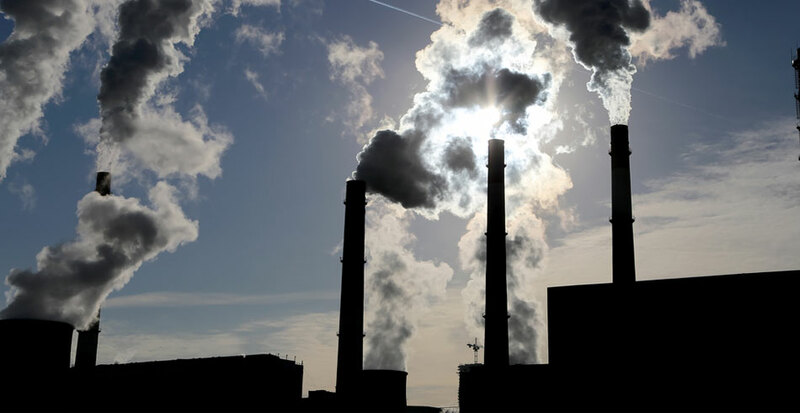 A new briefing note by The Australia Institute says climate inaction will cost Australia an average of $130 billion per year. 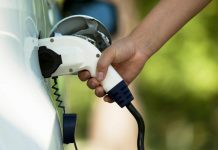 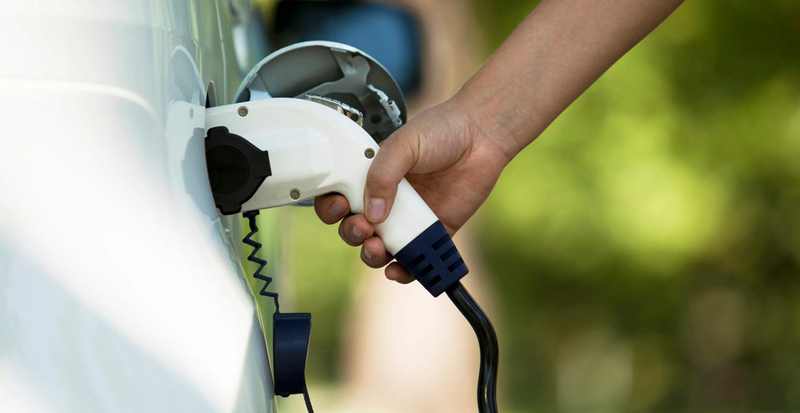 Two thirds of Australians expect to purchase an electric car in future, according to new polling commissioned by the Climate Council. 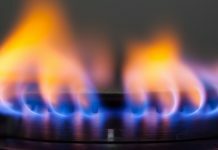 Blue Energy says it is encouraged by the announcement that a future federal Labor government would commit $1.5 billion to new gas infrastructure. 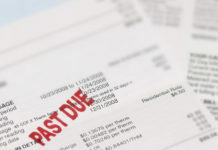 Western Power will install 238,000 advanced meters as part of its routine meter replacement program, and for all new meters. 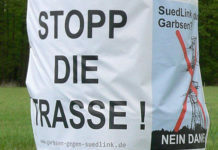 About 2000 protesters gathered on Easter Sunday in central Germany near the city of Schweinfurt to voice their opinions against the SuedLink project. 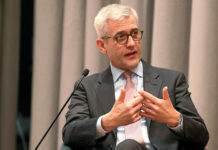 ABB says its Board of Directors and CEO Ulrich Spiesshofer (55) have mutually agreed that he should step down from his role. 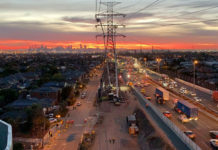 Zinfra has been awarded the major power utility relocation work to build the West Gate Tunnel. 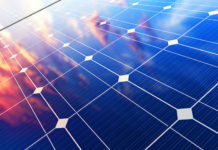 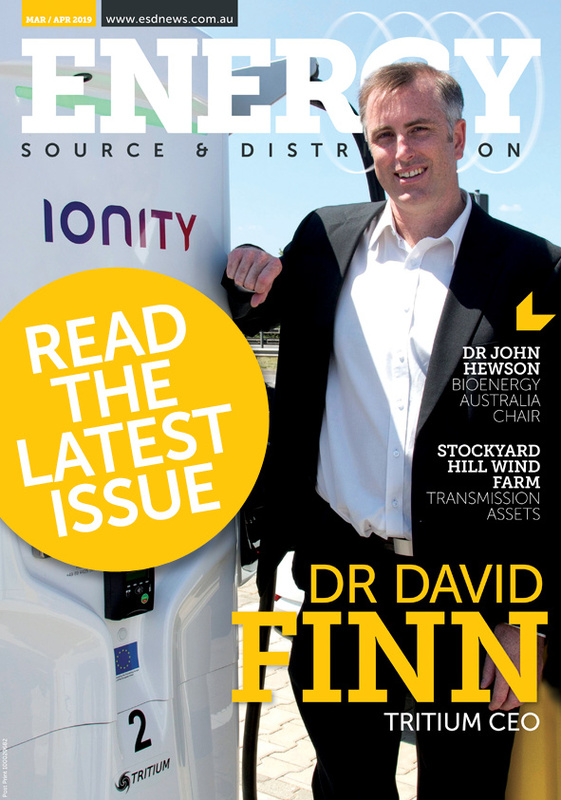 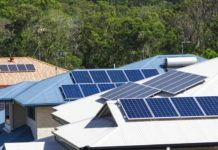 IEEFA finds renewables are the lowest cost, sustainable solution for Australia’s energy policy crisis and could be one of the largest export industries. 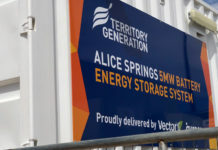 The ETU has raised concerns over the future of power supply in Alice Springs after the majority of its residents were without power on Easter Sunday. 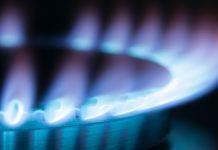 The EUAA has released a National Gas Strategy Discussion Paper that poses a range of potential solutions to the gas crisis on the east coast. 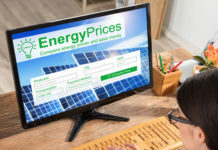 Up to 171,000 SA households could save up to $585 off their annual energy bill after the government and Origin negotiated a new 20 per cent discount deal. 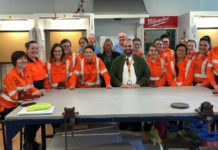 In the last six months, Jennifer and the TAFE NSW St George electrotechnology team have delivered two Women’s pre-apprenticeship programs. 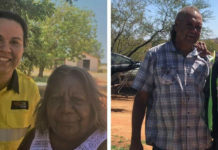 Prepayment meters in 11 Aboriginal communities in the Kimberley, Mid-West and Goldfields regions have been installed to make energy bills easier to manage. 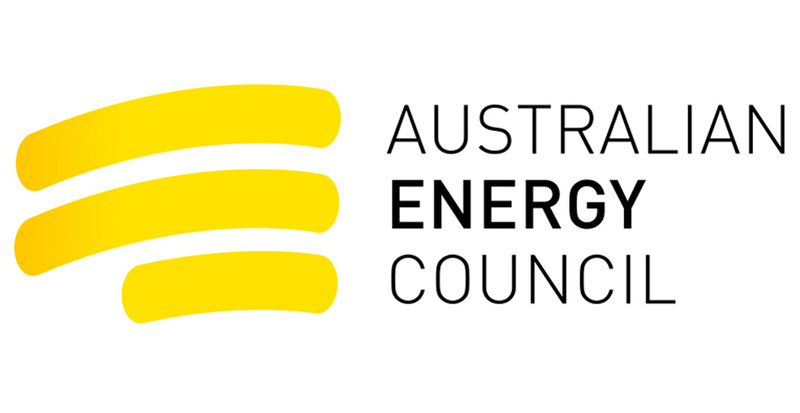 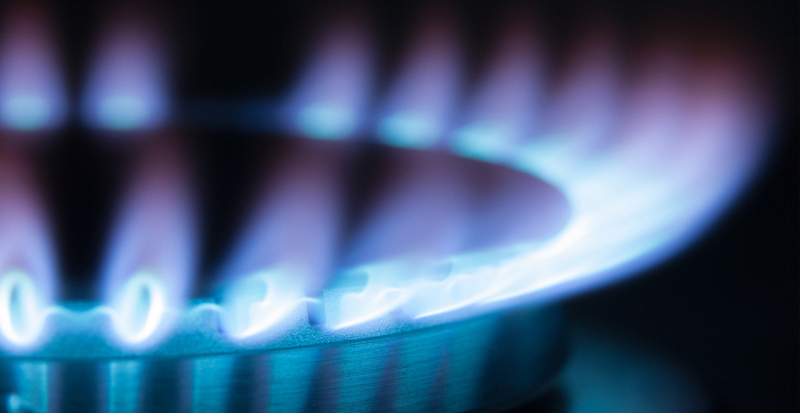 The ACCC has instituted proceedings in the Federal Court against iSelect Limited in relation to its energy plan comparison service. 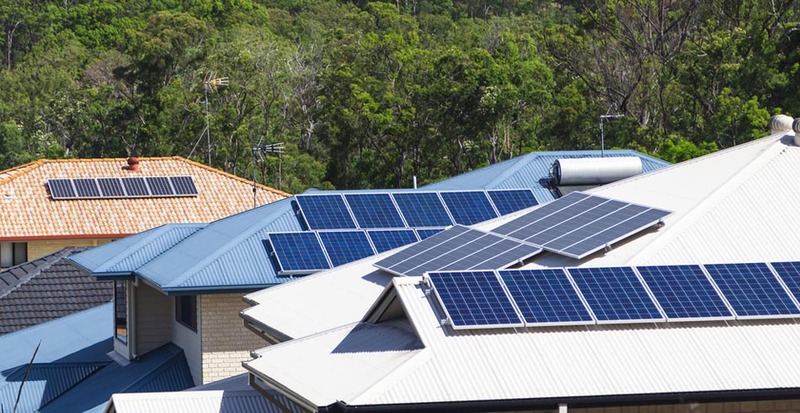 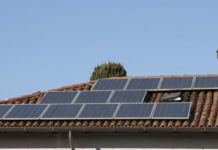 New research shows that rooftop solar continues to climb and is now generating more than four per cent of the total electricity used in the NEM.